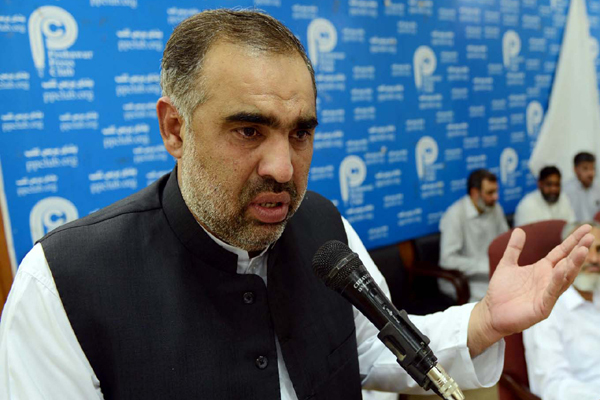 National Assembly (NA) Speaker Asad Qaiser has asked lawmakers to cooperate in running the assembly in an “amicable and friendly” manner, reported a local media outlet. After a fiery session of NA on the occasion of PM’s election, Qaiser reached out to the senior assembly members, including that of Pakistan People’s Party, Muttahida Qaumi Movement, Balochistan National Party and others. According to a press note of the speaker, he emphasised on maintaining a “candid environment” within the House. He assured that the House “will be run in consultation with all parties and lawmakers”. In return, senior members assured to maintain the sanctity of the House and to move forward harmoniously. Qaiser, who previously served as speaker in the Khyber Pakhtunkhwa Assembly during 2013-2018, struggled to maintain decorum on August 17. The speaker’s gesture shows that the party has decided to run the house harmoniously along with the opposition parties.